What should you do on IELTS Writing Task 1 when you have too much information on a graph? How do you sort through it all and decide what matters for your essay and what doesn’t matter? Find out today so that you get the highest possible score. 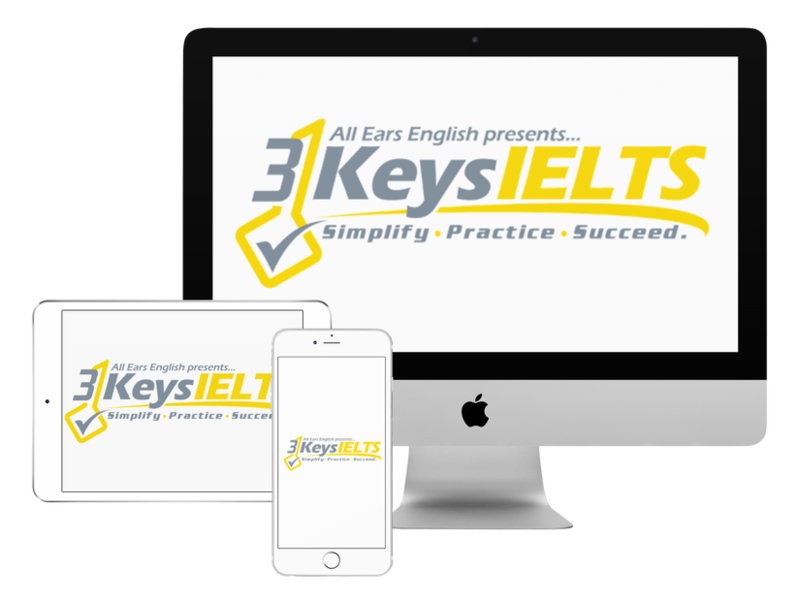 Why does a good strategy matter on IELTS Writing Task 1? **When you see a lot of information like too many graphs or too many numbers it might seem impossible to organize this. You only need one strategy to organize every possible Writing Task 1 question that you will ever see. If you don’t use a good strategy and you put every number in your essay it will look disorganized and your score will go down. Question #1: I don’t know how to organize my essay if there are 3 pie charts. You must organize your essay into two groups of numbers. If you have three pie charts you might put one pie chart in paragraph 1 and put the other two in paragraph 2. You arrive at that decision by studying the strategies in our course in more depth. Writing Task 1 is only 150 words. You do not need a conclusion. You need an introduction and two body paragraphs about two groups of numbers. Question #2: What if I see a bar chart and it has a lot of bars. What do I do? This is a static graph because it’s not about time or numbers that change. It’s about numbers that are true for one time. There can be a lot of numbers in these questions. The key explains what the bars mean. For example, if white is male and black is female on the chart, that is how you organize your essay. The male goes into paragraph 2 and female goes into paragraph 3. Remember, this is not common sense! You need to have a strong strategy like the one in our course. You must learn it then practice it in depth. The planning stage of Writing Task 1 is very important. What questions do you have? Let us know in the comments below.